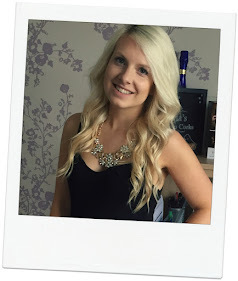 Choosing the right colour hair extensions can be a very tricky task. 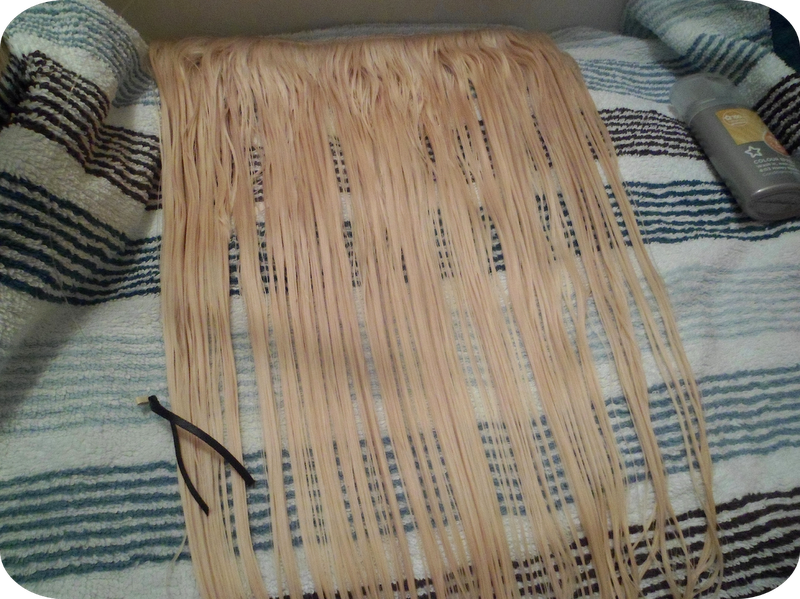 Halo Hair Extensions have such an extensive selction of shades but they also have an amazing team who can assist you in choosing the right shade and length. Simply by sending a photo of your hair they can let you know what they think would be best, perhaps acting as a second opinion. When I was sent my Halo* I sent a photo and both John and I thought Bleach Blonde would be best. 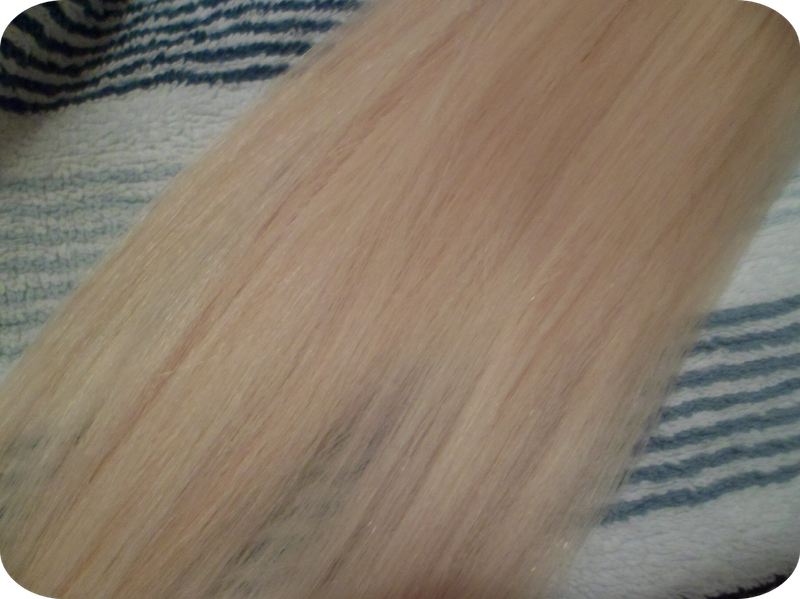 The difficult thing with blonde hair is there are so many different tones. Also because when I got to the hairdressers I just get my regrowth done meaning the very ends of my hair are slightly different from the top. So, my halo was an almost perfect match to the top of my hair but towards the ends my hair was a bit warmer toned than the extensions. The amazing thing about Halo Hair Extensions is they are Remy Human Hair so they can be dyed. This means you can dye them to be an exact match, or even dyed to create an ombre effect without damaging your own hair. Rather than dying my Halo with a permanent colour I opted for a 'Wash In' colour which toned my extensions rather than changing their shade completely. 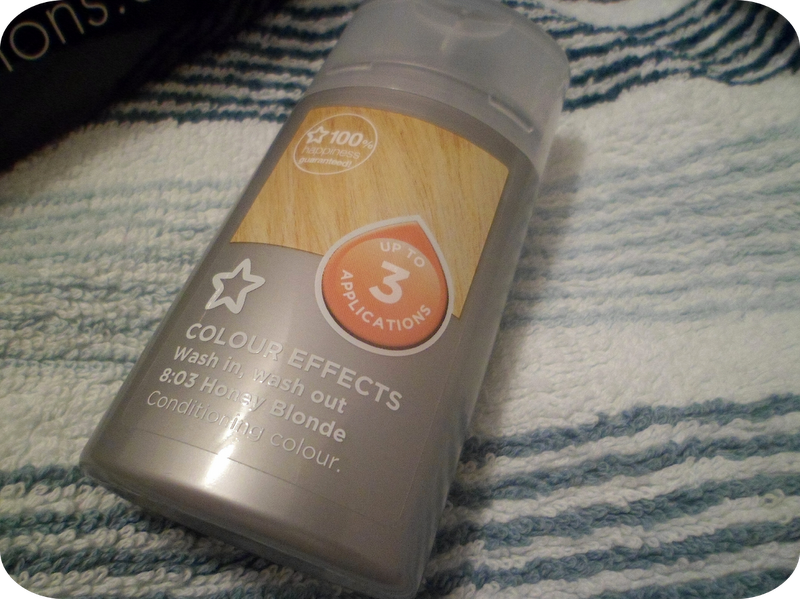 I got this Colour Effects Conditioning Colour from Superdrug for £1.29 (Thank you to Mel from 30somethingmel for helping me choose the right shade). Brush through the hair extensions to prepare. As this is a 'Wash In' colour you need to wet the extensions. 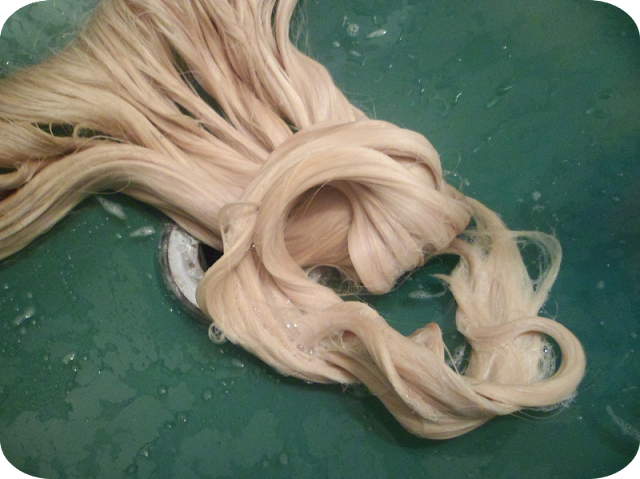 Using lukewarm water ensure all of the hair is soaking wet. Add the colour to the hair extensions. 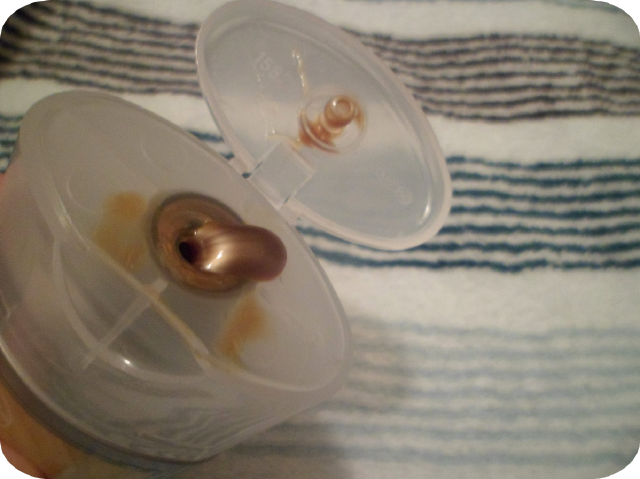 This acts a bit like a shampoo so gloves aren't necessary, it just needs to be rubbed in to create a lather. Ensure the colour is evenly distributed. Leave the colour in for 5 minutes. 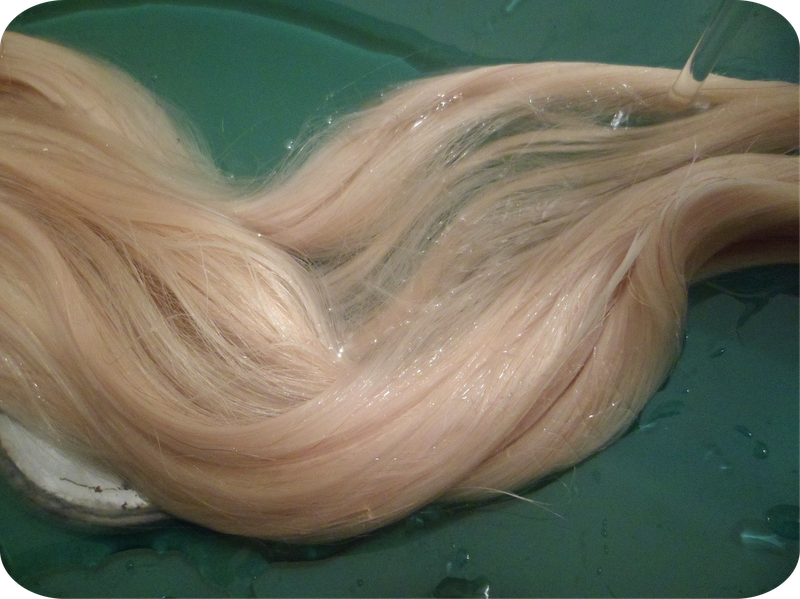 Rinse out the colour, brush through and leave to air-dry before blowdrying. Have you got any hints or tips for dying hair extensions? And that's the SECRET :) for a beautiful Human Hair Extensions. I will try it sometimes.